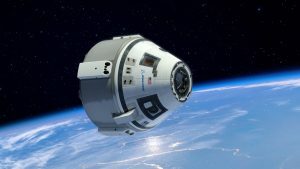 Recently JLMC, Inc. was commissioned to build a model of the Space Capsule that is built to scale. We made the shell and the capsule is in production to have the authentic panel board and chair. 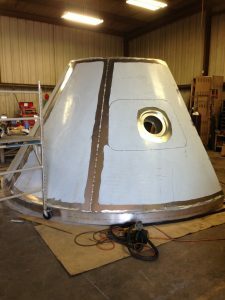 It is close to completion and will travel to several locations to be used in schools and other science exhibits. 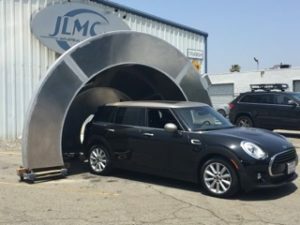 JLMC is proud to be a part of these special projects. As you can see, we had fun testing out the actual size. 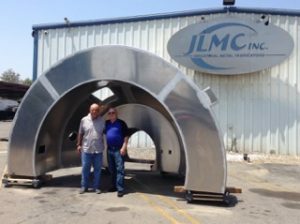 If you are in need of a custom metal fabrication project, please contact JLMC, Inc., and we will have one of our sales representatives contact you within 24 hours. Call us at 909-947-2980 or fill out our online contact form for more information.